I know there are good trial lawyers everywhere. My formula is simple: I understand the person to whom I report must answer to a superior, a board, or the business owner – and I want that person to be successful. When you call or e-mail me, I’m quick to respond. I handle tasks in a timely manner. I’m mindful of the importance of providing not only excellent service, but also value. 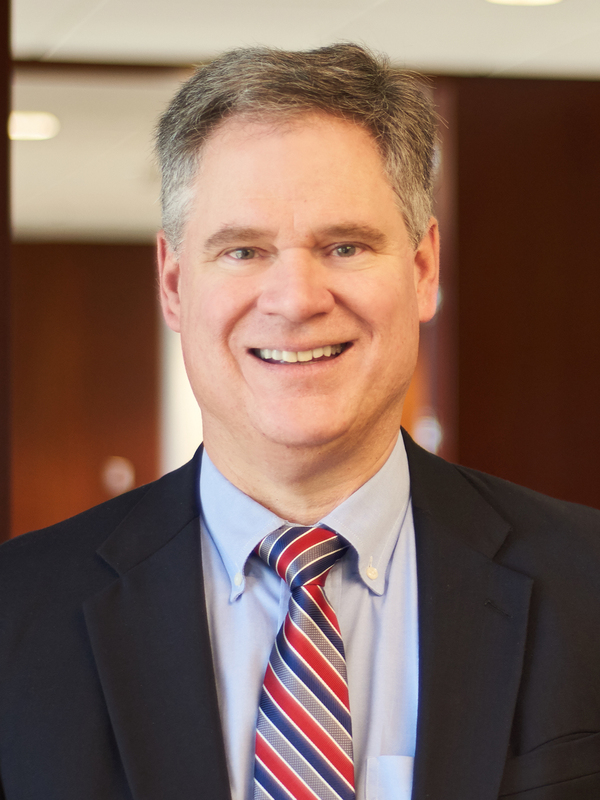 An experienced tort and commercial litigator, Kirk Gasperecz centers his practice on insurance coverage, casualty and professional liability, as well as civil rights and governmental liability. Kirk advocates for clients in Louisiana and Texas. Defending insurance companies in first party-claims, coverage disputes, and bad-faith litigation, Kirk often encounters complex and difficult representations. A party seeking insurance proceeds typically engenders more sympathy than the insurance company, but he relishes a challenge and finds satisfaction in proving the lack of coverage or that an insurance company has fulfilled its obligations. Kirk also represents businesses looking to recover their losses and expenses under insurance policies. When advising clients, he always considers the balance between the upside of litigation and the costs of the client devoting money, time and attention away from its business. Kirk has litigated personal injury, products, professional and directors’ and officers’ liability matters, as well as commercial disputes. He has defended product manufacturers, oil and chemical producers, testing laboratories, contractors, schools, realtors, insurance agents, lawyers, police departments and other governmental bodies. Kirk admires people who give back to their communities through civic, charitable and professional involvement. He tries to do the same by contributing his legal skills to pro bono cases involving people in need of an experienced attorney’s guidance.